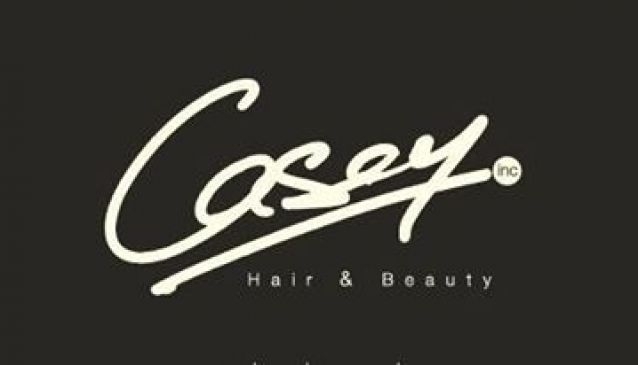 For glamorous runway hairstyles or to pull off a celebrity look, Casey Hair and Beauty will have it expertly covered, down to each strand. Their knack for hair and colouring is a force to be reckoned with for the stylists have worked on various runway shows and hair competitions, churning out gorgeous locks after locks. Situated in Palais Renaissance, along Orchard Road, the prices for their range of services may be on the high side but as every other customer has concluded, you get exactly what you pay for. Lastly, their use of only the finest products for hair has resulted in a whole slew of regular and proud clients.